1.3.1 Step 1. If you are using Firefox, you can rest assured and browse anonymously. Due to continuous data breaches and online advertising, the need to stay anonymous online is becoming a more relevant issue. Furthermore, even seemingly useless information about your search entries and IP address can give out significant amount of information about you. Thus, such phenomenon might expose you to cyber criminals. When it comes to protecting the identity online, there are a couple of options. Most likely, the first solution which would come to mind is private browsing. All popular browsers grant such option. Though private browsing is indeed a handy solution and free of charge, it contains several key flaws in contrast to VPN (Virtual Private Network). Indeed, private browsing does not store information about browsing data, nonetheless, it does not fully disclose your internet endeavours from the Internet provider and other participants of the cyber space. Therefore, in this case, VPN is a better solution which fully encrypts your connection to the cyber space. However, if you decided on the former solution, here is how you can activate the function in different browsers. 1. Click the Menu icon (three vertical dots) in the top right corner. 2. 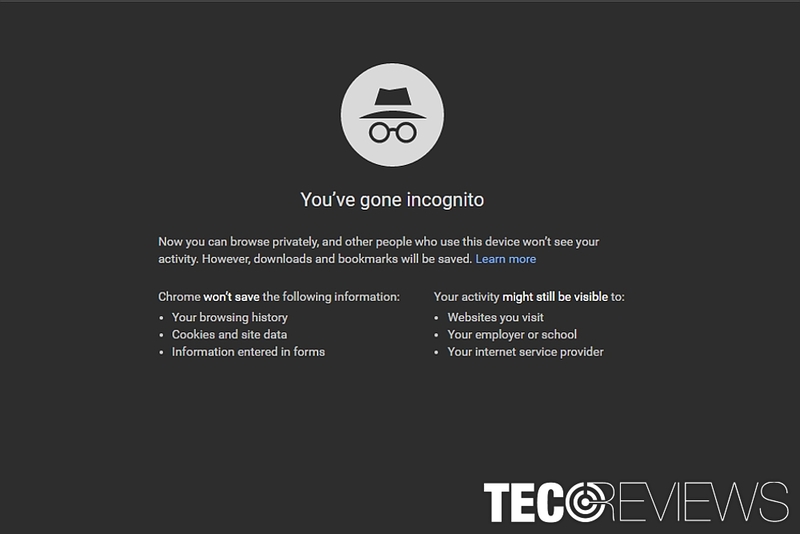 Click on the New incognito window from the options. You can also activate the mode simply by clicking on the Chrome icon on the Taskbar and selecting the function from the list. You can also activate the mode by pressing this combination of keys: Ctrl + Shift + N. You can also open any link in Incognito Mode by right-clicking the link you want to visit and choosing Open the link in incognito window option. Right-click on the Chrome shortcut. Select Properties. When Properties window appears, find the Target field and add –incognito after the quotes. Apply changes by clicking on Apply and OK. In the top right corner click the Gear icon and choose Safety > InPrivate Browsing. If you are looking for a shortcut, use this combination – Ctrl + Shift + P. Unfortunately, Internet Explorer does not grant you the convenience to open one specific link in a private browsing mode. 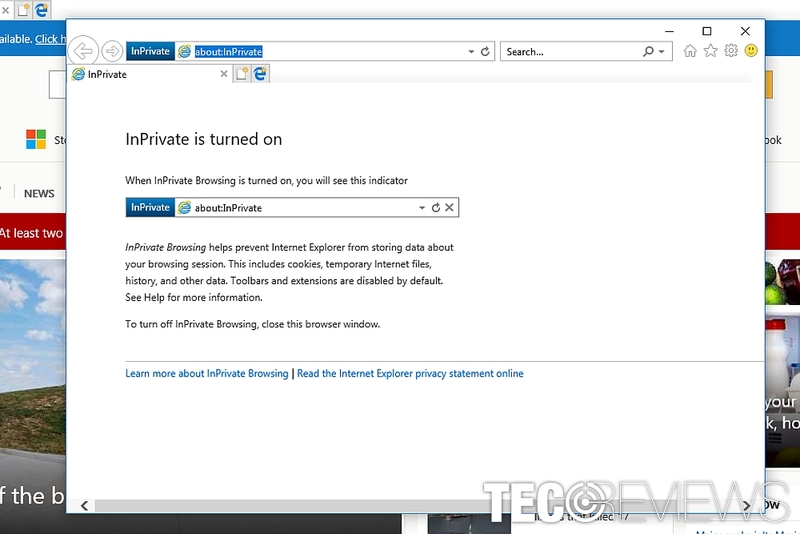 The following steps will set private browsing permanently. Locate Internet Explorer shortcut, right-click it and choose Properties from the menu. In the Target field add -private after the quotes. Now click on Apply and OK to save changes. Step 1. If you are using Firefox, you can rest assured and browse anonymously. Pressing Ctrl + Shift + P at the same time will activate the same command as described above. You can also start a private browsing session by right-clicking on the link and then choosing Open Link in New Private Window from the expanded options. Click the Menu icon and select Options. Find the Privacy option. Go to History tab and place the mark on Firefox will to Never remember history. Now a prompt dialog pops up asking for your confirmation. Restart Firefox in order to save changes. After doing that, Firefox will always open in a private browsing tab. Find the Firefox shortcut, right-click it and select Properties from the menu. In the Target field add -private-window after the quotes. After doing that, click on Apply and OK to save changes. In the top right corner click the Menu icon and choose New InPrivate Window. Ctrl + Shift + P does the same as the above-indicated steps. Click the Menu icon (with Opera logo) in the top left corner. Select New private window option from the menu. Clicking Ctrl + Shift + N will also open the window in a private session. You can also access the functionality by right-clicking on the link you want to keep in secret and choosing Open link in private window from the menu. 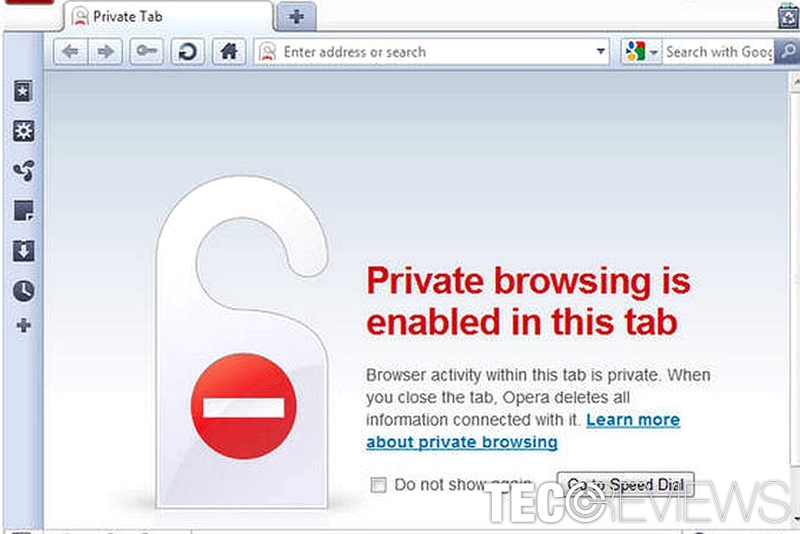 You might also want to adjust the browser’s properties to browse anonymously. Right-click on the Opera’s shortcut and select Properties from the menu. Find the Target field and add –private after the quotes. Click on Apply and OK to apply changes. If a security prompt pops up, click on Continue. Besides this feature, Opera has also integrated VPN service. This is one of the cheap solutions which you can try in case you want better anonymity but do not intend to spend multiple dollars on a paid VPN tool monthly. Select Choose File and New Private Window. You can alternatively activate the mode by switching to a Safari window which opens up in the Private Browsing mode. Note that like in the cases of other browsers, this functionality helps you maintain your visited websites and further browsing history in secret and ensures that your auto-fill data stays anonymous. However, it does not deprive websites of using more elaborate tracking tools and collecting identifiable information. ^ Ugnius Kiguolis. Equifax says Apache Struts vulnerability was to blame for the massive data breach. 2-spyware. Spyware and security news. ^ Brian X. Chen. For Internet Privacy, VPNs Are an Imperfect Shield. The New York Times. ^ Alex Hern. 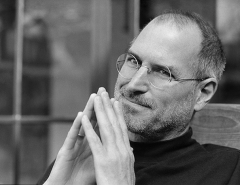 Apple blocking ads that follow users around web is 'sabotage', says industry. The Guardian. News, sport, and opinion from the Guardian's global edition. Top rated vacuum robot that costs $100?